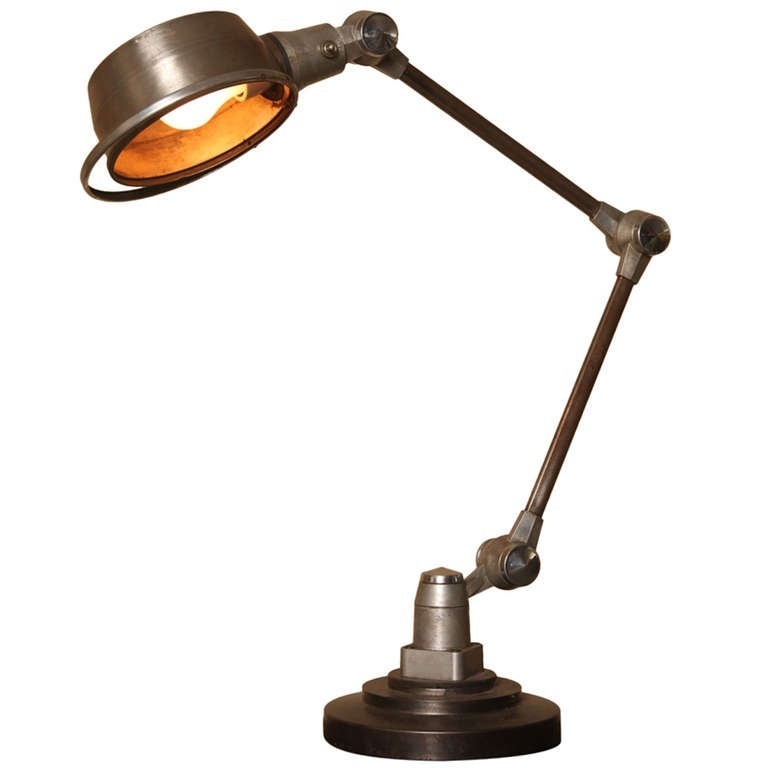 In 1950, a mechanic working in the Lyon region of France set out to create a reading lamp with two goals. Simplicity and Robustness. Jean-Louis Domecq achieved not only that with the “Jielde” lamp, he created a beautiful piece of industrial design, and a unique solution to a wiring problem. Jean-Louis Domecq designed a modular articulating lamp with a very unique innovation. 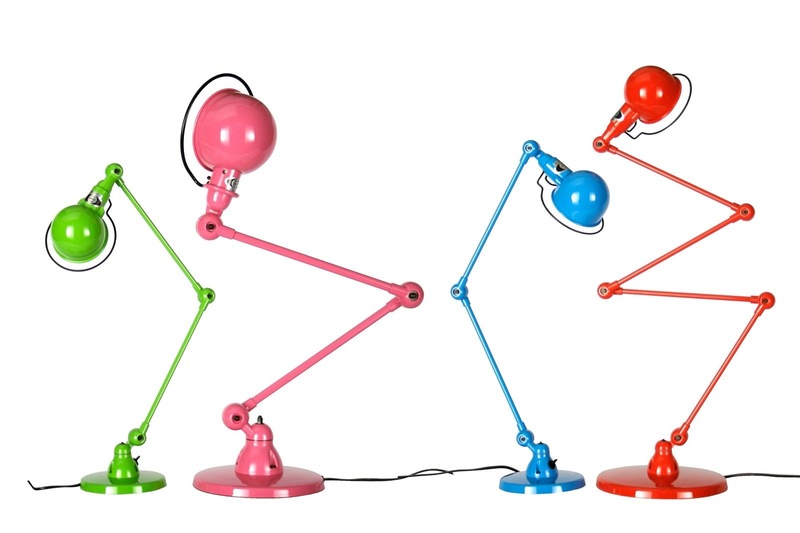 The design of the lamp features no wires at any of the joints. This allows Jielde to rotate without limits on any joint and reduces the risk of electrical shock or fire via broken wiring inside the joint itself. Over the next 50 years the Jielde company would continue to refine the design bringing it up to contemporary standards. In the mid 1980’s the Loft Collection was created to meet the demanding standards of modern consumers. While remaining true to the original, the Loft Collection was designed to allow everyone the industry inspired Jielde lighting objects in their home and work environments. In my opinion, Jean-Louis Domecq created a timeless work that is as alive and vibrant today as it was almost 65 years ago. There is a purity, and simplicity about Jielde that strikes a perfect balance between form and function. Posted in Industrial Design, Lighting and tagged France, Industrial Design, Jean-Louis Domecq, Jielde, Lamp Design, Lyon on July 27, 2013 by Author. ← Schlage Touchscreen Deadbolts. A Lock for the 21st Century.